Paiho's Classroom: Did You Know There's Automotive Hook and Loop? Paiho’s Classroom: Did You Know There’s Automotive Hook and Loop? It might be hard to immediately spot hook and loop fasteners in your car – but you might be surprised to find that it fastens together a number of components under the surface! 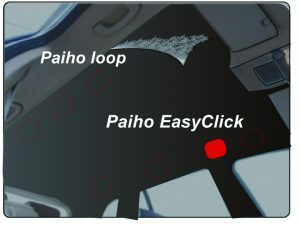 Let’s dig a little deeper and see where we can find the specialty fasteners Paiho offers for automotive applications. 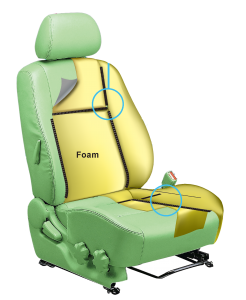 Embedded inside the foam of your car seat are strips of molded hook and loop fasteners! These fasten on to the seat cover, holding it in place. Hook and loop fasteners can be used to attach the headliner to the overhead panel, secure the armrests, door panels, and trunk organizers. 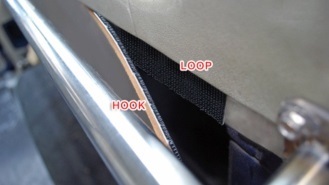 Hook and loop can also act as a replacement for various tooling components inside the car. 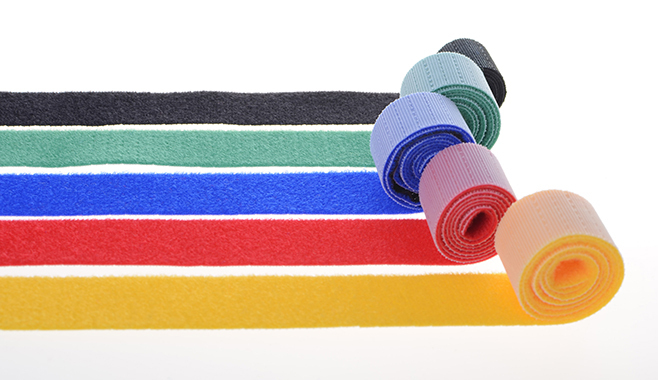 The Easy Click series is made of PaiGrip hook and loop + plastic backing. The plastic parts are molded to fit the tooling it replaces, so the design, shape, and size are flexible. 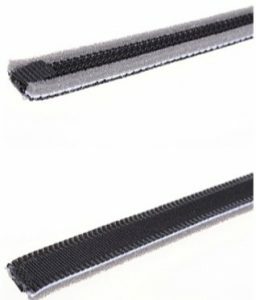 The disposable cover keeps the foam and hook separate during the foaming process and protects the hook from damage. 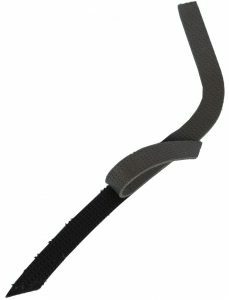 003 also comes in a flex shape, allowing the hook to be bent and twisted to fit the seat shape. 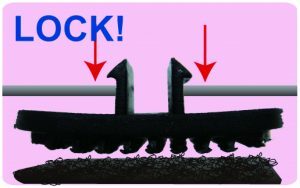 Without a cover, the process of adding hook to foam is faster but requires more precision to avoid contaminating foam and hook. The 008’s double-sided foam design creates stronger bonding since two “like” materials are bonding to each other. Below is an example of shapes we can make for the Easy Click series. This type of hook and loop fastener can be molded to match any number of hard fastener components inside the car, just ask us! 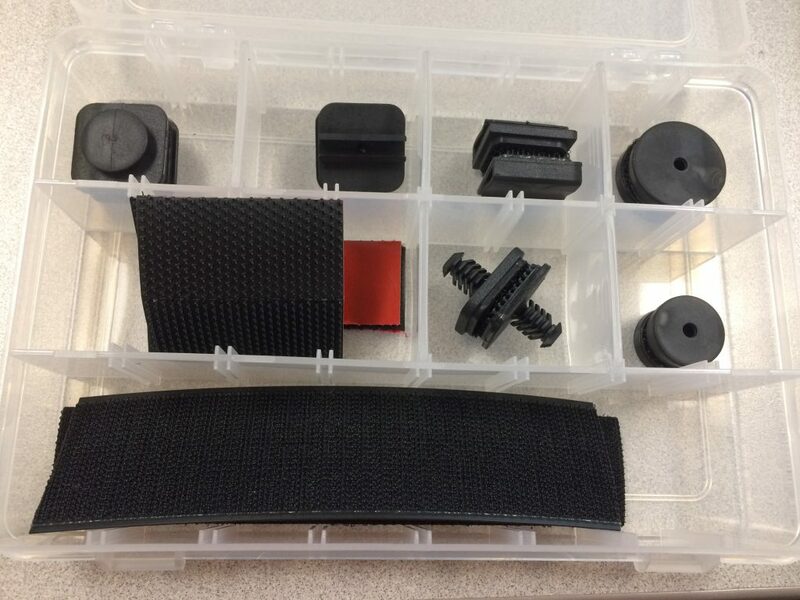 We also offer Paistick (bottom row), a great solution for fastening truck tonneau covers. 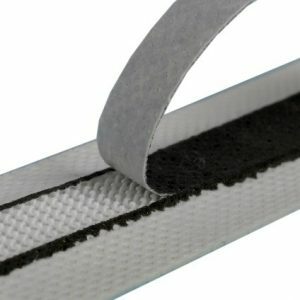 Paistick is made of our woven hook & loop laminated to semi-flexible PVC backing, so it attaches securely to the truck rails. 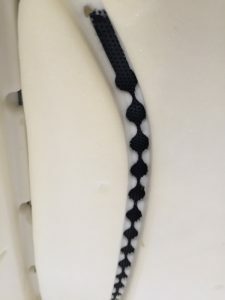 This entry was posted in News and tagged Automotive fastener, Automotive hook and loop, Car hook and loop, Easy Click, PaiGrip, paiho, Paistick, pna, seat foam fastener, Strong Molded Hook, tonneau cover fastener, trim fastener. Bookmark the permalink.